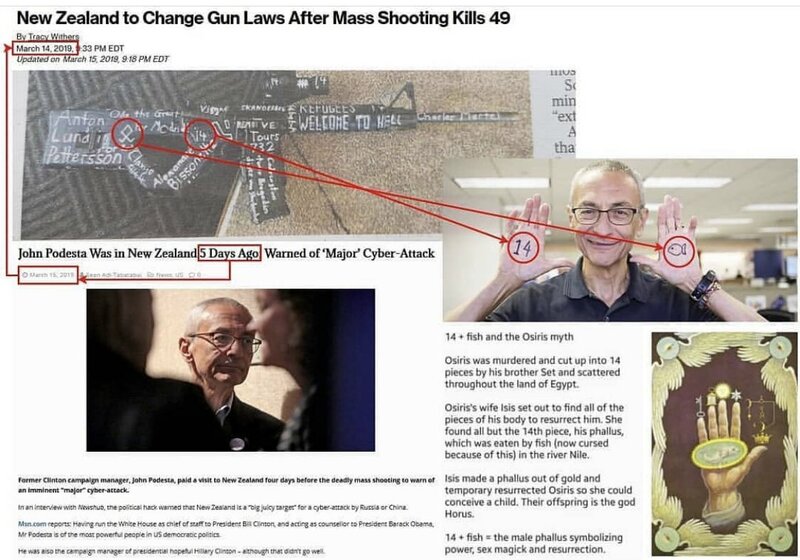 So allegedly, Obama, HRC and Podesta have all been in NZ in recent months. Coincidence? Good! Shut down CNN, close their doors and arrest them all. Every last one of them, from owners right down to the cleaning lady!!! How much more proof of treason do we need?? Ya know, now that it has been brought to the forefront, I went to several Trump twitter posts and the same 3 people/accounts are always at or near the top basically spamming his tweets. Krassenstein, "Ryan Hill" and "Forever Logical". Too late, the story is already believed by the majority of people on the planet. Only people like us, who are paying attention know this was a fake FF. How do you save a video off Twitter? "And Now We Know Why"
Pence got envelope at Bush fuberal. Grainy video and pixelation are why those casings "disappear"...the resolution isn't good enough to keep the casings visible as they move away rapidly. Nope, no way. I see what I see!! 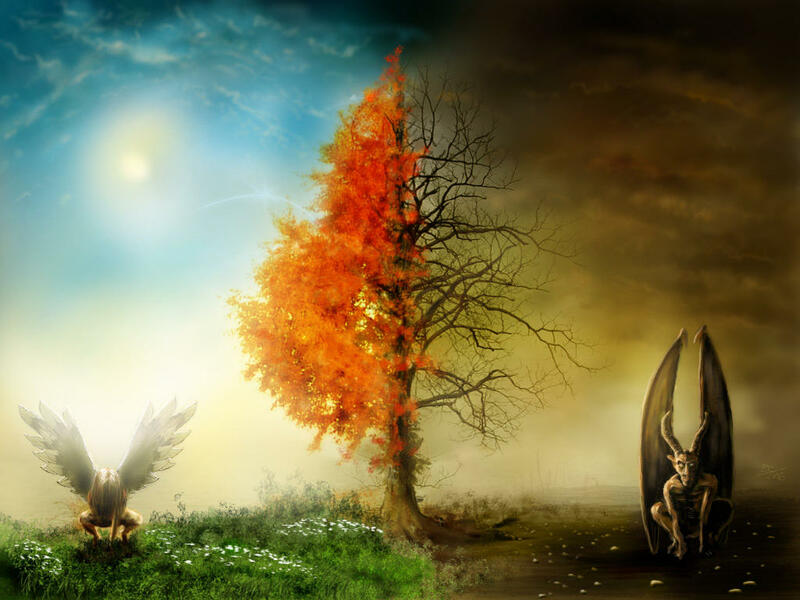 One righteous mind subdues a hundred evils. Why would he have a old low resolution camera this day and age? This whole video is bs. Isn't the 19th D-Day or something? Went to listen to ipot on jootube and ran into an age verification. Bitchute.com Many content providers are moving or backing their material up here. Hooktube.com This site somehow bypasses the censors and gives better search results for the deplorable types. It would appear so as indicated by the countdown. today Mueller report is released. Left has been quite busy implementing censor protocols in a desperate attempt to control "narrative"/information flow because they expect declass to be released after release of Mueller report. The admonition to "Fight! Fight! Fight!" is to anons and other Q followers to stay at the social media boards and work your way through all the blocking tactics thrown down by the censors, support decoders, then move/stay active on newer social media sites (bitchute, etc.) post relevant memes, whatever it takes to wear down/expose censors and their censorship as well as multiplying fake news memes. Wonder if he was found hanging from a door knob. Placing this here as a bookmark. Let's see what 'big big happenings', if any, transpire from this! I would love to come in here and eat some crow later today. Robert Mueller’s team of corrupt Obama/Hillary donors requested a delay, claiming they couldn’t meet a court deadline. Was this the big happening? Praying Medic said he did that to avoid censorship.